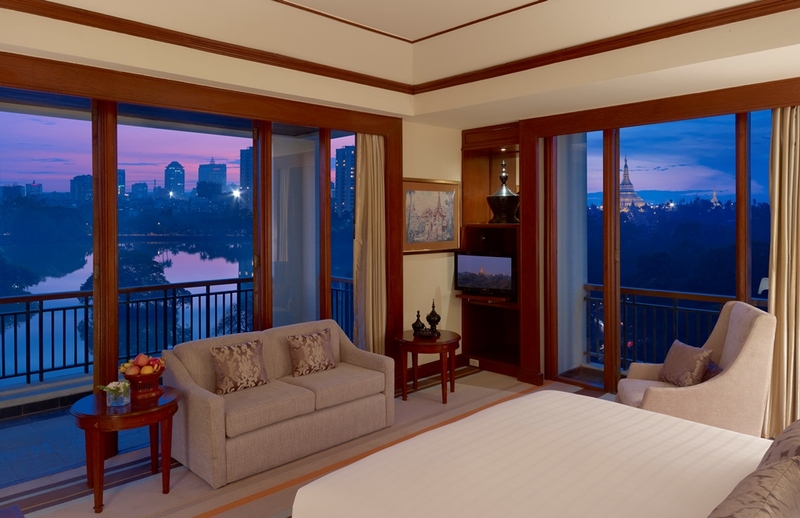 The world’s largest travel site, TripAdvisor, recently announced the winners of its “2015 Travelers’ Choice Awards” and “Exceptional Service Awards.” Once again, the properties under Chatrium Hotels & Residences, including Chatrium Residence Sathon Bangkok, Chatrium Hotel Royal Lake Yangon, and Chatrium Hotel Riverside Bangkok, continue to sweep the industry with some of the top ratings. Chatrium Residence Sathon Bangkok, a sanctuary away from the bustle of Bangkok whilst still minutes from the Central Business District and trendy shopping neighborhoods, has been voted “Top 10 among Top 25 Hotels for Families in Thailand.” At Chatrium Residence Sathon, either daily or long-stay travelers escape to contemporary lifestyle living with dining facilities as well as mini-mart, self-serve launderette, children-play area, fitness center, Green Leaf spa, free form swimming pool, steam and sauna rooms. Shining as one of the Yangon city’s topmost hotels with enchanting views of Shwedagon Pagoda, Chatrium Hotel Royal Lake Yangon is named “Number 7 in Top 25 Luxury Hotels in Myanmar” and “Number 9 in Top 10 Hotels in Myanmar” in the 2015 TripAdvisor Travelers’ Choice Awards. The iconic hotel is continuously receiving outstanding feedbacks from travelers with reviews such as: “Elegant Hotel, with Terrific Views”, “Excellent in all respects.”, and “Fit for royals”. “We are honored and very proud of our high ratings and good rankings not to mention having collected a few awards from TripAdvisor’s 2015 Travelers’ Choice Awards. Here at Chatrium, we sincerely believe in serving guests from our heart with Thai Hospitality. We also would like to express our heartfelt thanks to all our guests who took the time to write a review. All of us are very proud of this achievement and we continue to strive toward our mission, Live the Remarkable”, said Savitri Ramyarupa, Managing Director of Chatrium Hotels & Residences. Travelers’ Choice award winners were determined based on the millions of reviews and opinions collected in a single year from TripAdvisor traveler, covering eight regions around the globe. 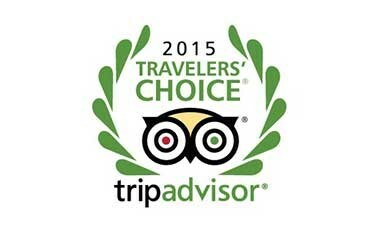 The hallmarks of Travelers’ Choice winners are remarkable service, quality and value. Chatrium Hotels & Residences is born from a passion to provide uncompromising, warm service and a truly captivating experience. Discover 5-star services with a charming personal touch at properties located with comfort, convenience and stunning surroundings in mind. From cosmopolitan city center living in Bangkok, to the relaxing beauty of Royal Lake in Yangon, whether on business or leisure, long stay or short; you are right where you want to be. The Maitria Hotel Sukhumvit 18, a Chatrium Collection, is our newly added hotel brand, featuring trendy accommodation in deluxe destinations that are tailored to the smart and independent traveller. Join us today and Live the Remarkable.